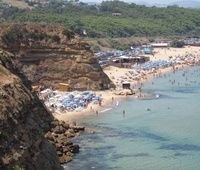 GB CASE VACANZE SICILIA - A FEW STEPS FROM THE SEA - OFFER LAST MINUTE - FREE INTERNET! The Residence GB Holiday Homes Sicily is a two-story structure overlooking the crystalline sea of Balestrate, a small seaside town located on the Gulf of Castellammare. Balestrate. 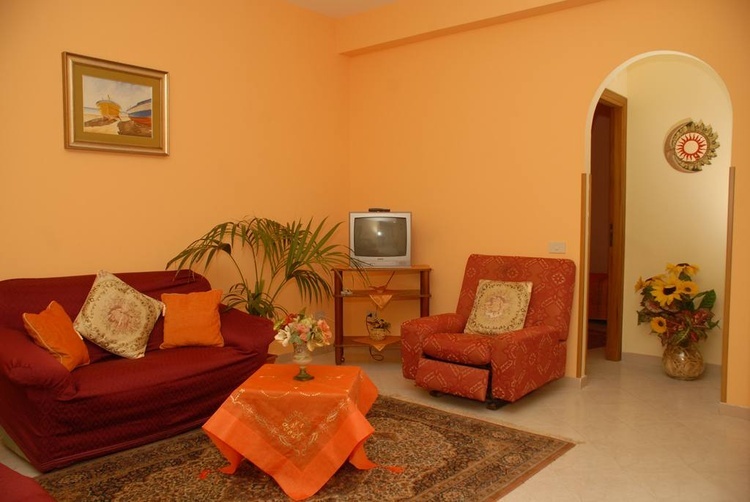 GB CASE VACANZE SICILIA is a beautiful complex, composed of 4 apartments, situated on various floors of the structure. Our homes are located in Balestrate, the length of the town, with panoramic views over the golden sandy beach which is about 150 meters, and 300 meters from the beautiful marina. 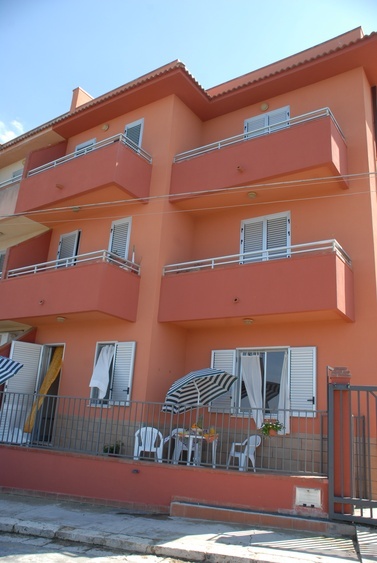 Delicious, and comfortable apartments for 1 to 6 beds, air-conditioned, furnished, and equipped with all comforts, recommended both for young people for families with children. 6. A veranda for homes on the ground floor or the balcony for homes on the upper floors. 7. 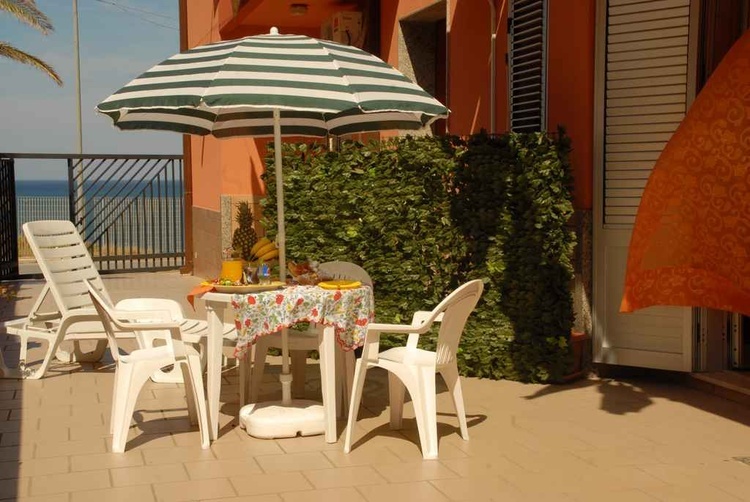 A terrace overlooking the sea, equipped with gazebos, tables, umbrellas and lounge chairs, reserved exclusively for the apartments on the upper floors. 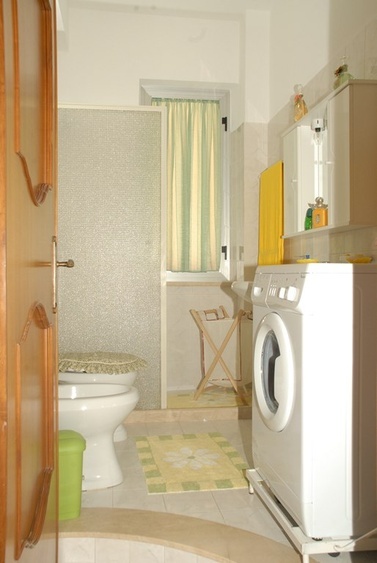 The houses are equipped with a washing machine, hair dryer for your hair, refrigerator, iron and ironing board, TV, toast bread, microwave, and free wi fi. 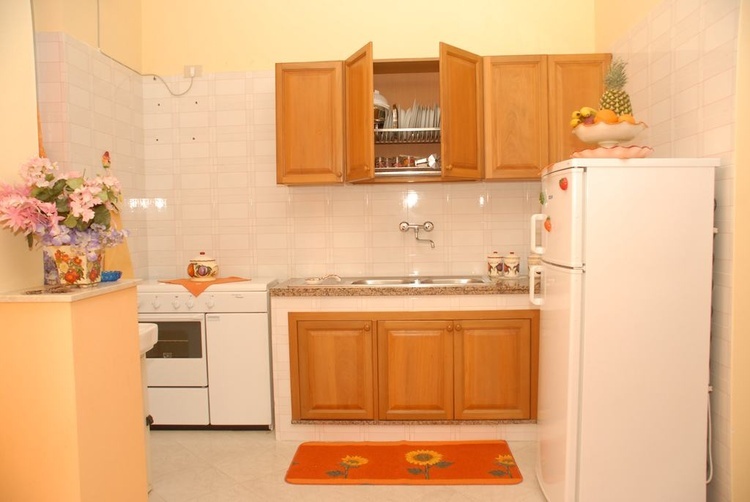 The kitchen is equipped with everything necessary for cooking and eating, and specifically from the gas cooker, dishes, glasses, cups, cutlery, pots, pans, and coffee ect. - Restaurants , pizzerias , bars, pubs , spa, supermarket, newsagent , tobacconist , butcher shop, travel agency, church , internet point. 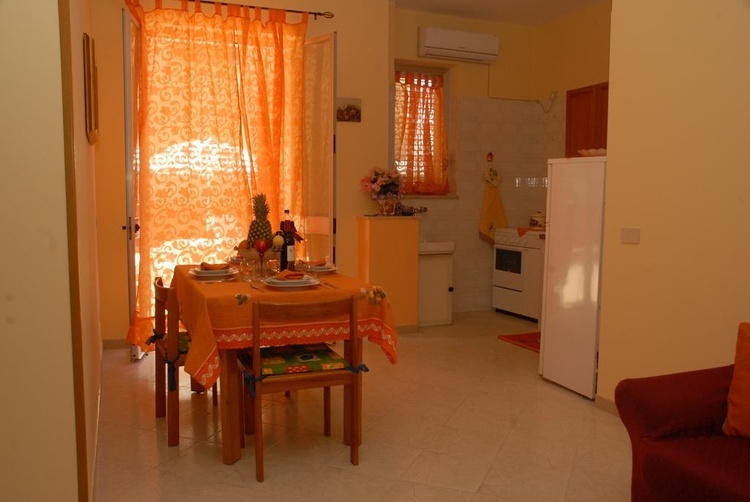 Renting an apartment in Balestrate province of Palermo is especially to be enchanted by the unique region of Sicily. Panorama exceptionally warm and hospitable people, are the watchwords for your stay in Sicily, with the good fortune to take advantage of the sun's rays and a wonderful warm sea and sublime, with fine golden sand, and the water of turquoise sea, and with the ability to add to your holiday by the sea even a touch of culture. Renting a house in Balestrate is ideal for traveling and touring throughout the western part of the region. In fact Balestrate is located in a strategic area, so as to be able to visit several places, with a few minutes and hours by car. Go to Palermo, the main city and capital of Sicily, means a walk in the city and discover the monuments during the previous centuries, admiring the architecture. 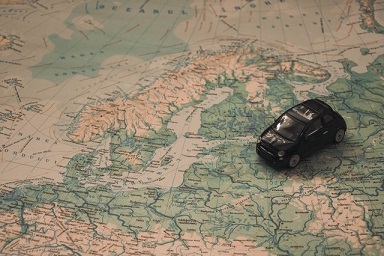 So, visit the Palace of the Normans, or the Palazzo della Zisa, the Quattro Canti, Piazza Pretoria or the Church of St. Catherine, parks and gardens in the city. 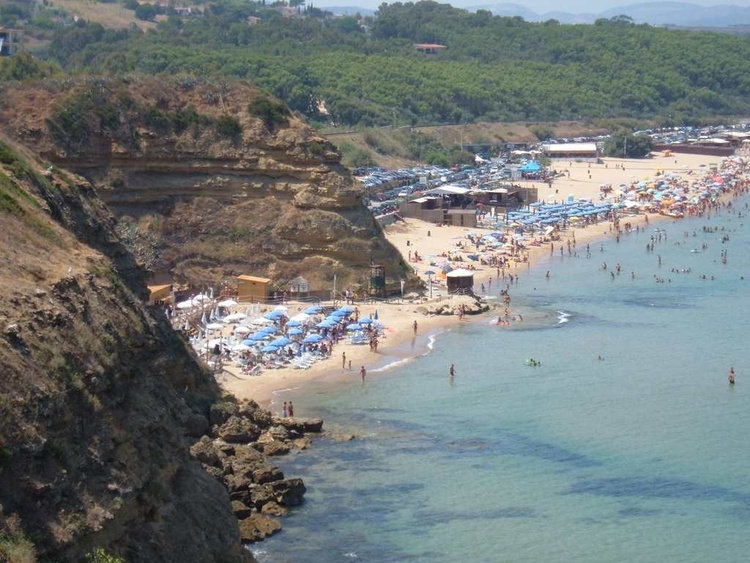 Also, enjoy your holiday in Sicily, discovering and visiting the island of Favignana, the reserve of the Zingaro, Scopello, Segesta, Selinunte, the salt pans of Trapani, Erice, Marsala, Mothia ect. For enthusiasts and adventurers, it would be ideal to visit the catacombs of the Capuchin convent. 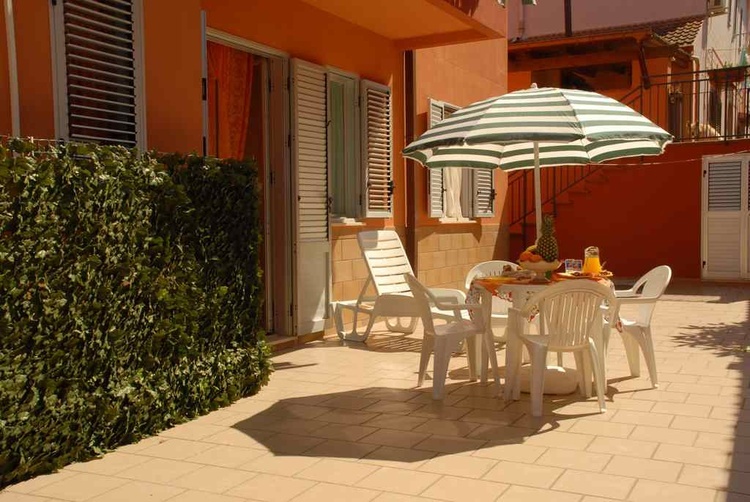 Name:Holiday Apartment GBCASEVACANZESICILIA - LAST MINUTE €200/Week - Wi Fi Free!